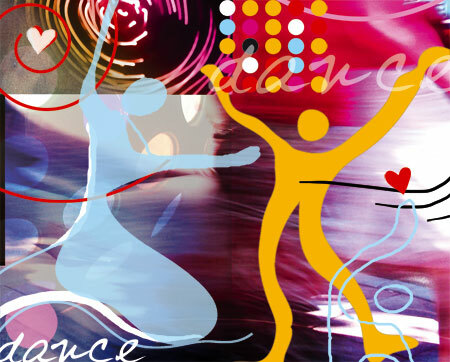 This week’s Illustration Friday rocks: I love dancing! I had never heard of Illustration Friday before, but now I’ll definitely join in! So the topic for this week is ‘rain’?